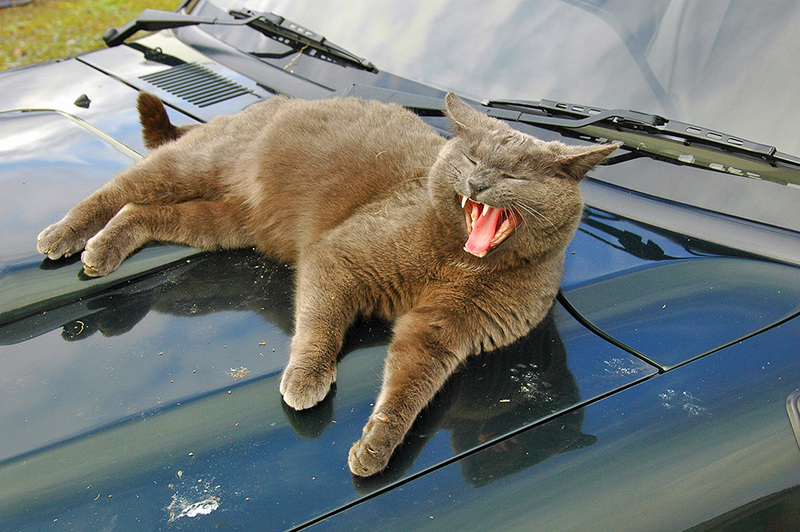 I think it might be the same cat as this one, it is certainly enjoying relaxing on the bonnet of the car. May be it was still warm from the engine? 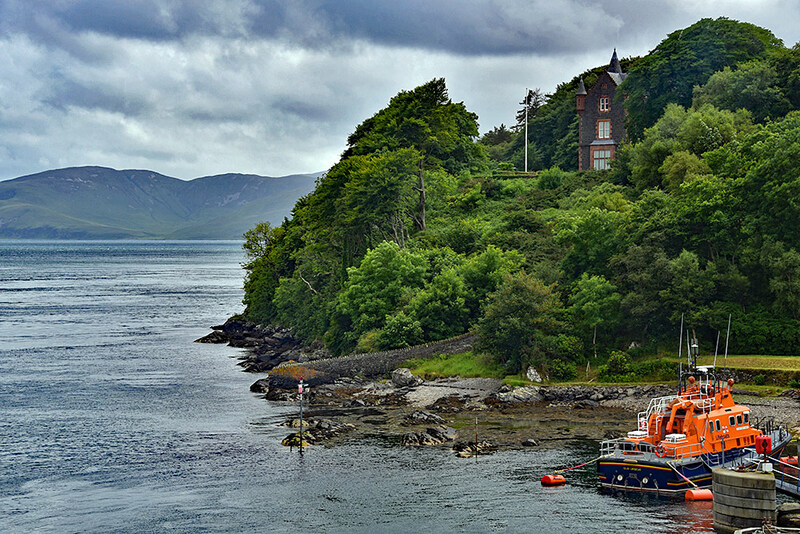 Seen from the ferry departing from Port Askaig, the Islay lifeboat with Dunlossit House towering above it on the hillside. The Sound of Islay stretching out south into the distance. Eagles are big birds, but nature is even bigger, far bigger. So to spot one you still need to look quite closely to see it. Here’s one spotted from the ferry travelling up the Sound of Islay to Port Askaig, flying past Dunlossit House (not in the picture. 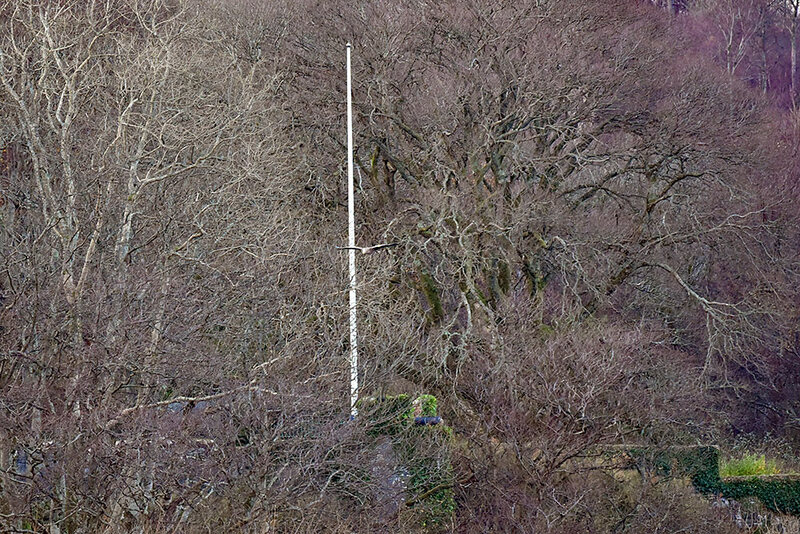 The flag pole is in the grounds, at the foot of it one of the old cannons).